Welcome to our pet store where you can find a puppy to have as a friend. 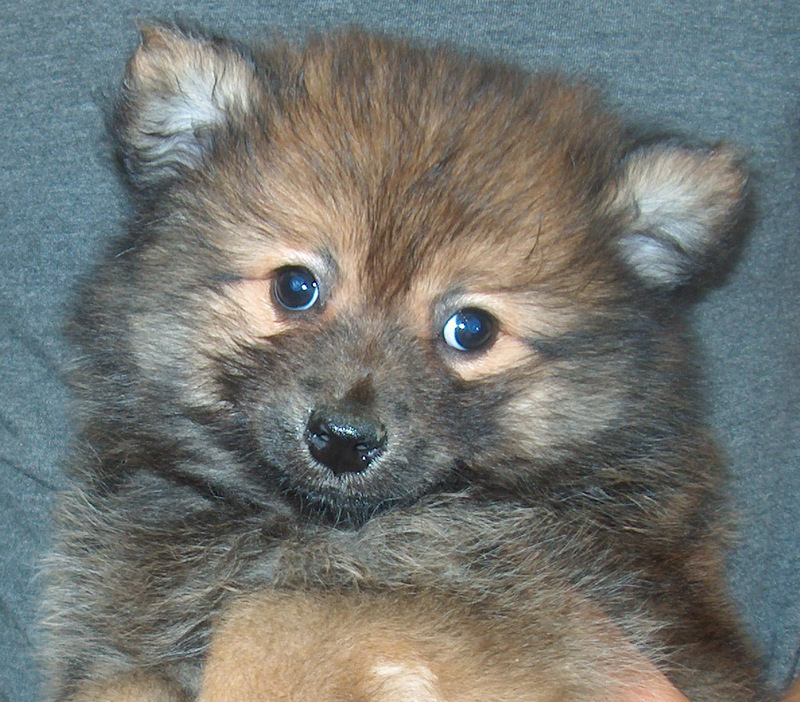 Find Pomeranian puppies for sale and Pomeranian dogs for sale here. 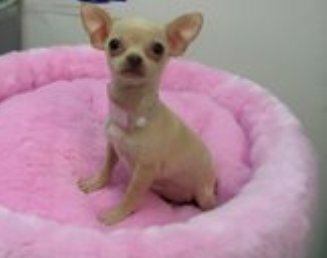 Our Pomeranian breeder breeds Pomeranian puppies for sale on best conditions: microchip, vaccinated with health certificate. If you are looking for a Pomeranian puppy for sale we have a Pomeranian puppy. 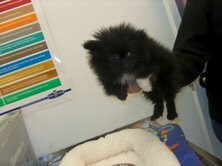 Our Pomeranian puppies for sale are available as seen on this page. GEORGEOUS Pomeranian FEMALE "MUST SEE"
Description: She Is Absolutely Gorgeous, Has Beautiful Markings, And A Great Haircoat, Has A Very Curious Personality. Description: A Gorgeous Registered Pomeranian Male That Loves To Play - Current On All Of His Shots And Vaccinations.